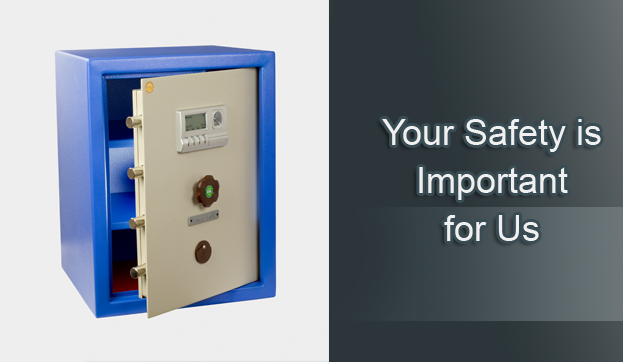 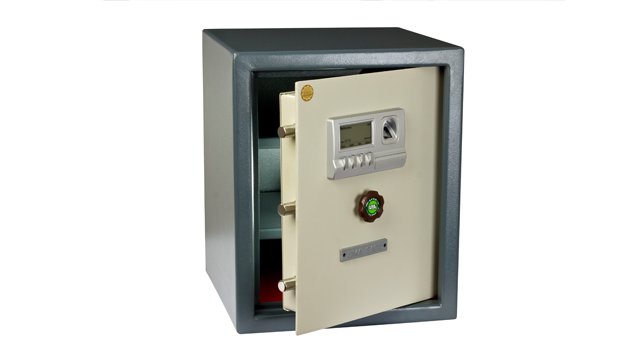 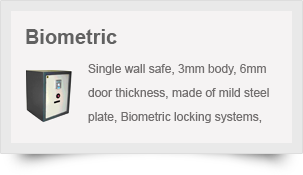 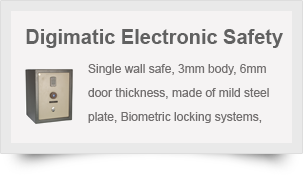 We, UMA & CO., are a leading manufacturer, supplier and dealer of resilient safety lockers such as Digimatic electronic safety lockers, mechanical keys safety lockers, Fire Resistant safety lockers and strong room doors from Chennai, India. 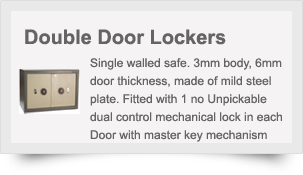 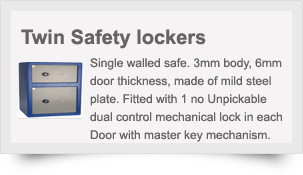 Established in the year 1993 in Chennai, we, at UMA & CO. take pride to introduce ourselves as the primary manufacturer, supplier and dealer of resilient safety lockers that would meet all the expectations of our customers. 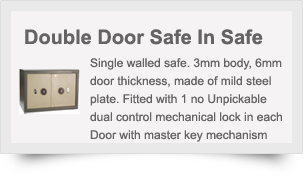 Since inception, we, at UMA & CO., have always focused on complete quality assurance. 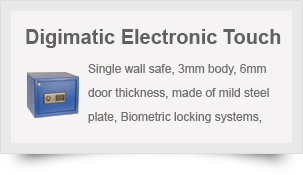 Our quality control department checks and supervises the entire process of production, till the final packaging and delivery of the products.